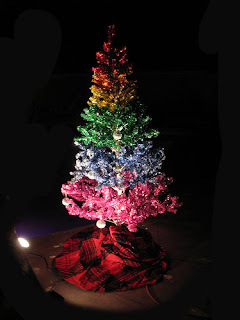 Gay in Beirut | GiB: GiB#1 | Christmas is so Gay! GiB#1 | Christmas is so Gay! Everywhere you look, gay people, dressed up in gay clothes, driving gaily to buy gay stuff for other gay people to enjoy. Houses are gays, shops are gay –hell, the streets are gay too! lol not to mention the "gay" policemen struggling thru the less-gay traffic jams!